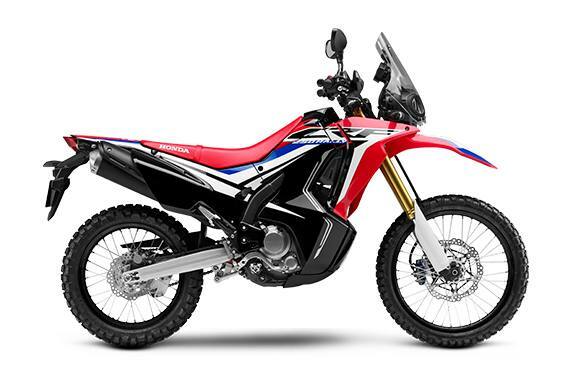 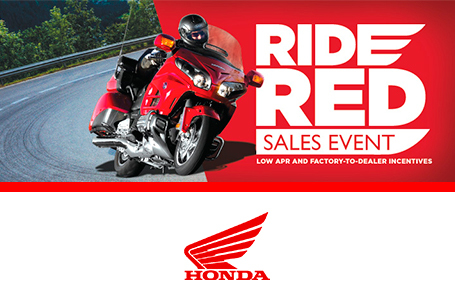 Packs a punch: At the heart of our CRF250L and CRF250L Rally lies a fuel-injected single-cylinder engine, complete with an electric starter, counterbalance, and double-overhead cams. 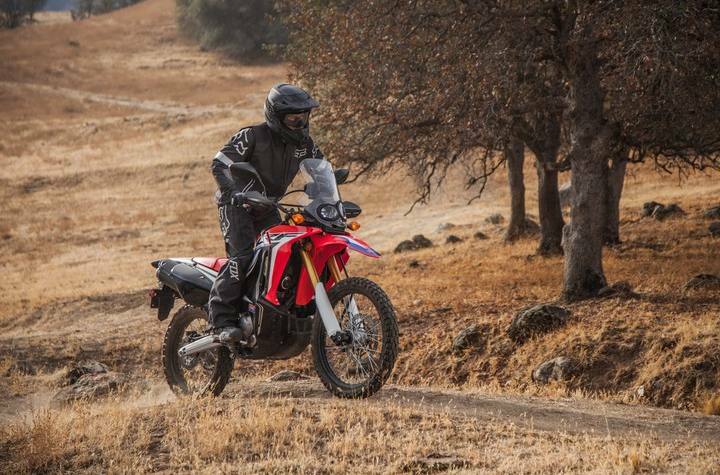 So you get smooth, consistent power packing loads of low- and mid-range torque. 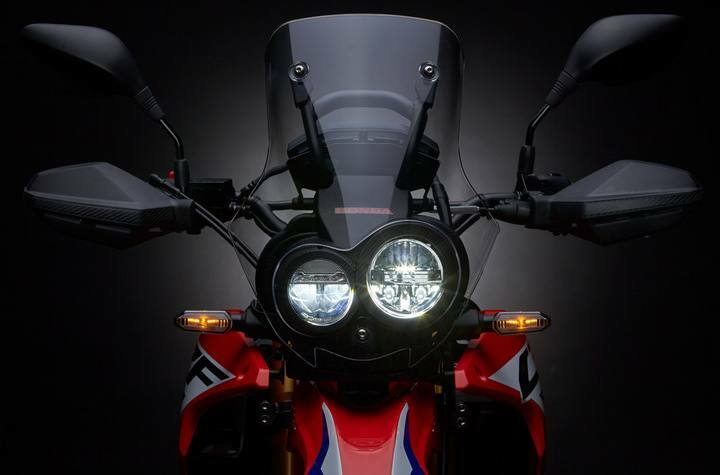 Rally-Bike Styling: The tall windscreen, the extra-coverage fairing and side panels, the blended, frame-mounted bodywork and twin headlights are all marks of a true rally machine. 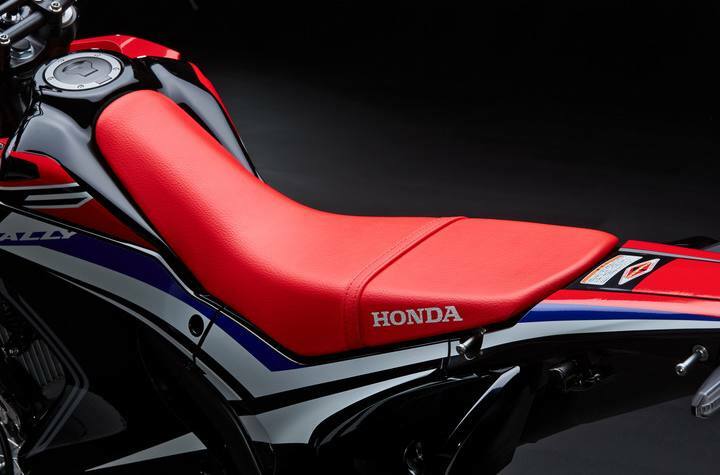 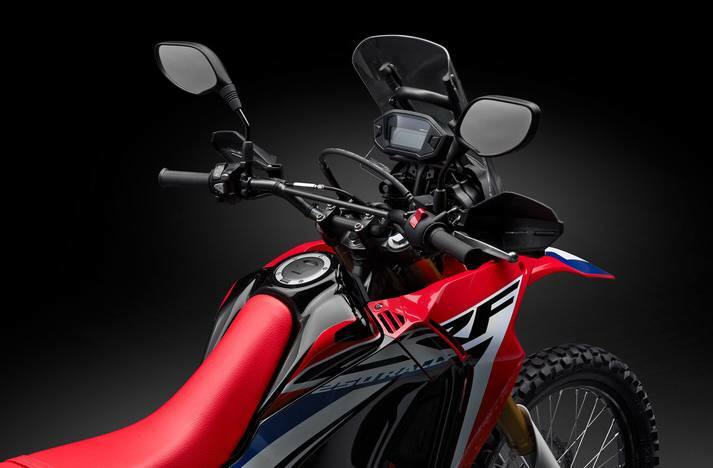 The new 2017 CRF250L Rally looks great, but you’ll appreciate the extra wind- and weather protection too.